Successful places clearly understand who they are and what they offer. Creativity and collaboration are key to shaping our future. Who makes a difference? Tell us! People all around us do great things for Elkhart County. Help us recognize and celebrate the Vibrant People of Elkhart County who work behind the scenes and make our hometown the place that we love. Supporting little BIG ideas in Elkhart County! Elkhart County is loaded with creative, smart, fun and even quirky people who love this place! So whether you are 8 or 88, we challenge you to bring us ideas which delight, inspire, and connect people to our community… because frankly we are a hotbed of awesomeness and we want to show it! 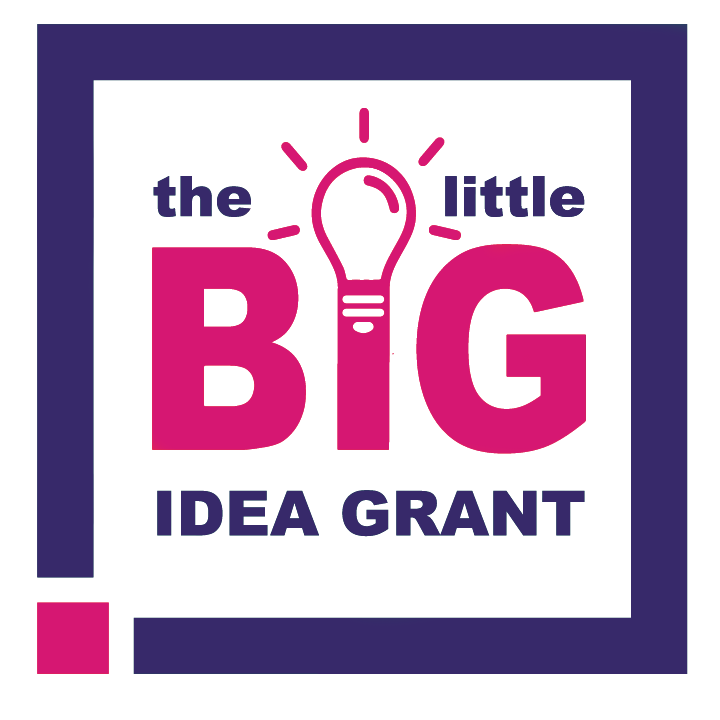 Grants up to $1,000 awarded monthly.